Do you have a damaged garage door panel? Your garage door is part of your everyday life. Keeping it operating smoothly is necessary for your safety and the functionality of your garage. Needing to replace your garage door panels may be because of damage or to give your home a new look. Parker Garage Doors and More offers panel replacements and 25 point inspections for all types of garages. Our staff of experts will give their honest opinion in whether it will be best to repair or replace your garage door panels. In some cases, it may be better to replace your garage door altogether. Whatever you decide to do, we will walk you through the process and make sure that you understand each phase of the project. If you seek new panels, or a new garage door to update the look and style of your home, give us a call to explore the many options available. We only work with top quality brands and offer several styles of garage doors, from custom wood doors, to metal roll up doors. The PGD experts will help you find what is best for you and your budget. Maintenance is a necessary part of overall garage door health. A garage door is similar to a car, and needs maintenance and tune ups on a regular basis. 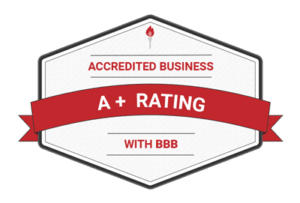 Whether it is for your home or business, Parker Doors & More has the products you need with trained and certified professionals to get the job done correctly. Our staff has the experience of repairing or replacing garage door panels. We offer same-day service, so you won’t be left without a garage door for an extended period of time. If you are in need of a garage door panel replacement for your business, call (602) 870-9848 to schedule your appointment now. Don’t let your broken garage door slow down your business operations. We offer fast and reliable service for businesses in the Phoenix metropolitan area. We also service the cities of Parker and Lake Havasu. Call Parker Door’s & More any time. We are open 24 hours a day, 7 days a week. 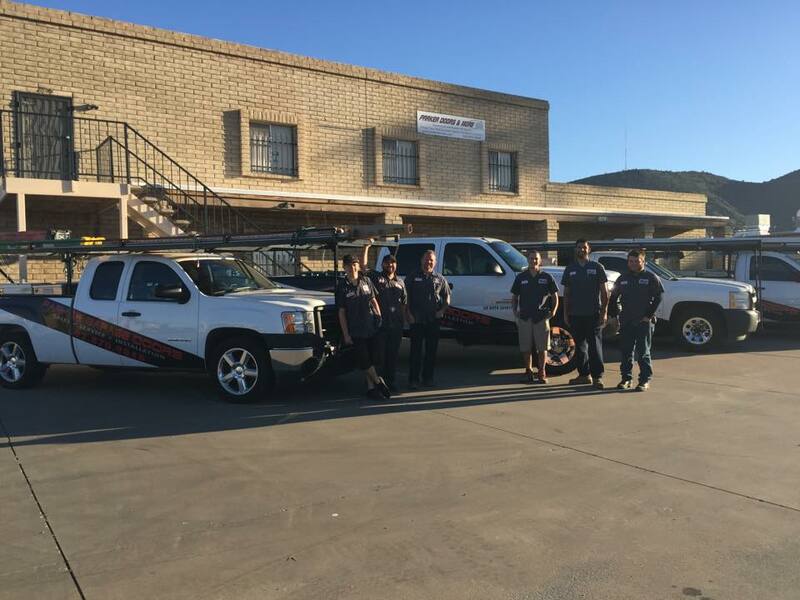 We are a family owned and operated business who strive to deliver the best garage door repair service at reasonable prices. We offer free estimates and great discounts to new and existing customers. 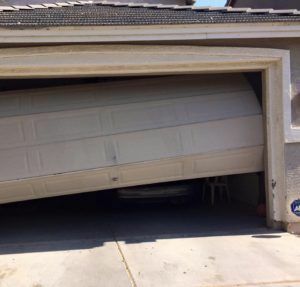 Don’t wait until it is too late to repair your garage door. Call (602) 870-9848 for more information about our service. We service most areas, call now!